by Richard Clarke | Nonfiction | This book has not been rated. To be released. 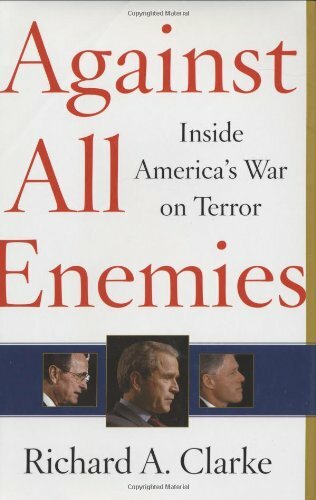 First-hand account of the fight against terrorism leading up to the Sept. 11, 2001 attacks. Nabbed this at the meet-up. Thanks!